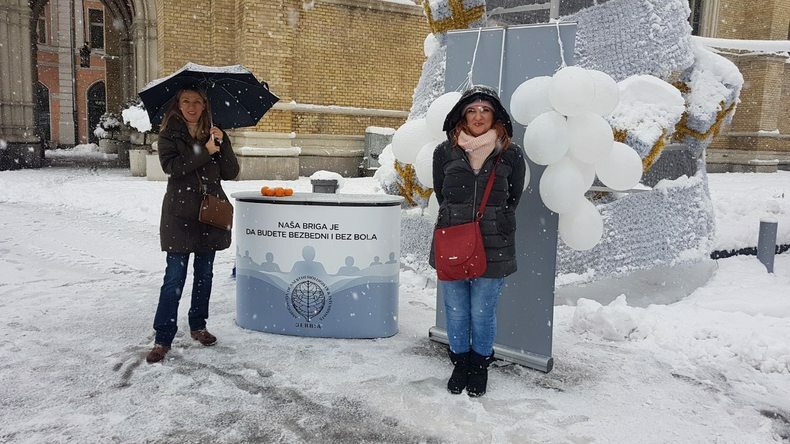 WFSA - "It is our job to keep you safe and with no pain"
"It is our job to keep you safe and with no pain"
A report from the Serbian Association of Anesthesiologists and Intensivists on their "Month of Anesthesiology"
It is our job to keep you safe and with no pain. Five hundred citizens took part in this survey, and the results will be published on the SAAI official website, as well as in the official journal, The Serbian Journal of Anesthesia and Intensive Therapy - SJAIT. The campaign also included interviews and television appearances, all for the purpose of promoting anaesthesia and the importance of perioperative medicine. 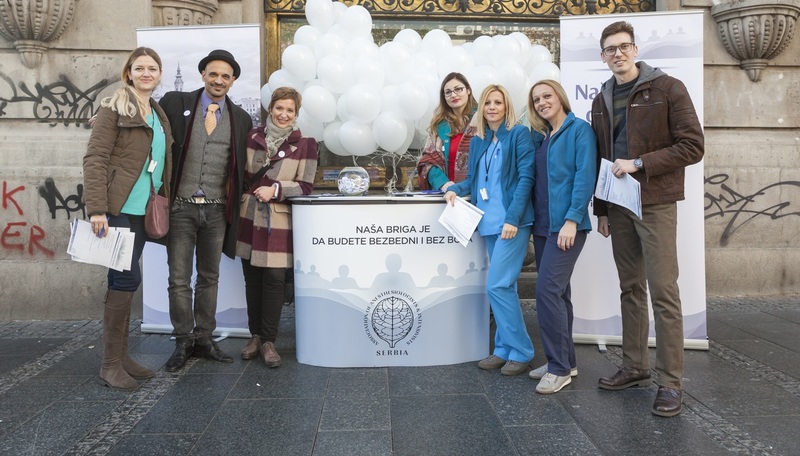 The final event of our Month of Anesthesiology was the ‘XIII Serbian Congress of Anesthesiologists and Intensivists’, held on the 22nd-25th of November 2018 in Belgrade, which included the First Patient Safety Symposium organized in Serbia. 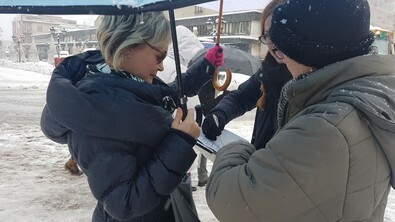 The Serbian Association of Anesthesiologists and Intensivists believes that public campaigns are valuable for increasing the visibility of our profession, but most of all, for promoting a common understanding of perioperative patient safety and, eventually, the quality of standards in our practice.